Gardinia Windows is a family-owned, independent, windows, doors and conservatory installation company based in in Huddersfield, West Yorkshire. Our aim is to provide quality home improvement products and top class after-sales service to our customers, some of whom have been with us for over 30 years. Gardinia UPVC Windows are available with a wide variety of customisation options, that not only meet, but exceed the latest industry standards. We are proud to offer the very latest innovative products, provide the very best in professional installation and finish ensuring out customers get the best quality UPVC Windows possible at the time of installation. 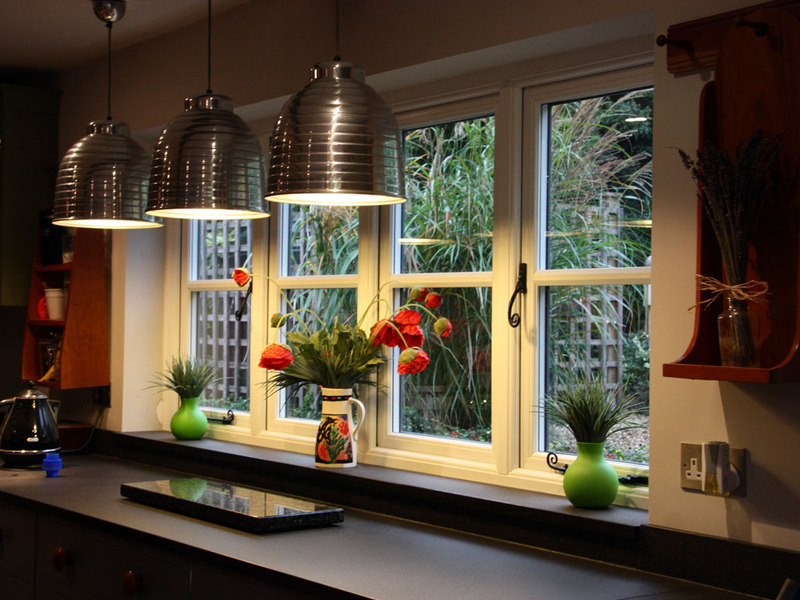 UPVC Windows provide an energy efficient, A-Rated stylish window for the modern day home. 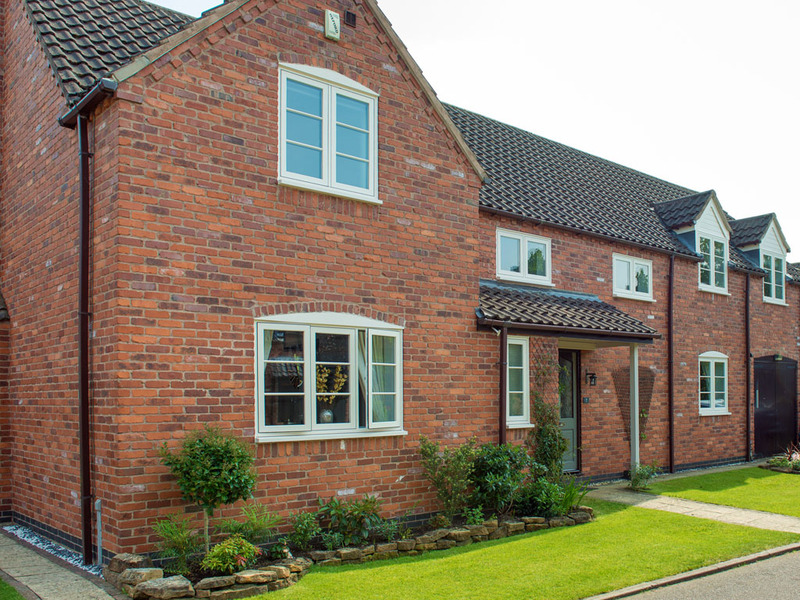 With UPVC Windows you, the customer can choose from a variety of window styles with a vast range of enhancements, colours and decorative options. 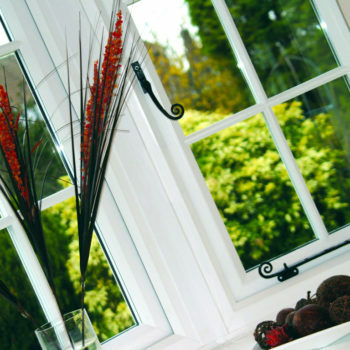 This unique range allows us to taylor a bespoke UPVC Window that is best suited to your home. 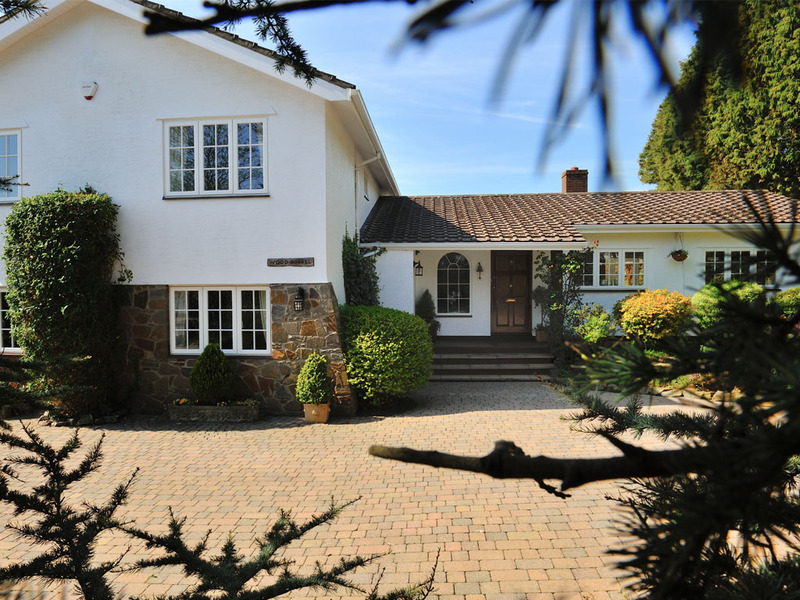 Gardinia understand security is often a concern, with that in mind all our UPVC Windows greatly exceed the British standard for security, helping to ensure your home remains as secure as possible. To sum up an “A rated” UPVC Window from Gardinia will reduce outdoor noise, draughts and heat loss, allowing your home to greatly improve its energy efficiency. This in turn produces savings on your fuel bills whilst improving your comfort within your home. Were so confident in our windows a 10-year guarantee is offered as standard. Over the years we have built up a portfolio of testimonials we are proud of, we’re more than happy to show potential customers this in our showroom. We’re now building up the same portfolio of independent testimonials on Google. If you search for “Gardinia Windows Reviews” on Google you should see our independent reviews on Google, along with other platforms such as Facebook. Considerable care has been taken to capture the charm and elegance of timber, even down to the tactile woodgrain finish, but combine this with the advanced low maintenance qualities associated with modern day PVC-u products. This versatile collection includes a number of options from the fundamental choice of sash style through to your choice of finish from the subtle colour palette. Evolution Storm 2 Cottage Style Windows maintain the look and feel of traditional wood in the style of Georgian & Tudor but have all the advantages of state-of-the-art modern window technology. 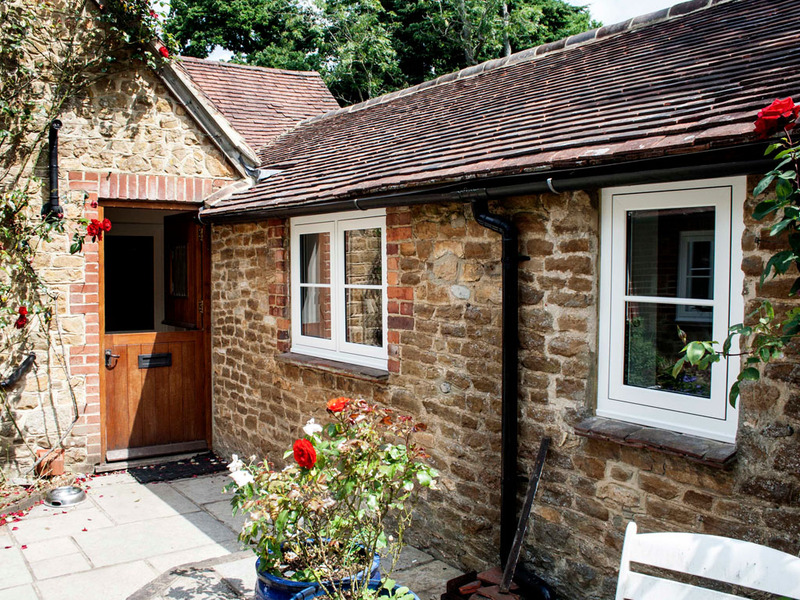 Handcrafted and tailor-made from only the finest materials, Cottage Style Windows offer outstanding energy saving, exceptional weather proofing and unequalled low maintenance. 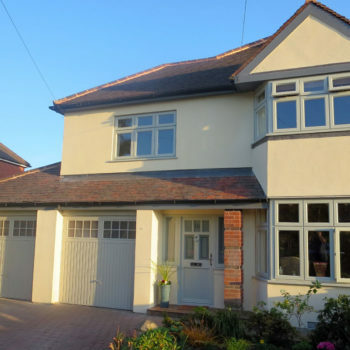 UPVC Casement Windows – Casement Windows add a fresh, modern appearance to your home and are A-Rated as standard, providing home owners significant savings on fuel bills in the winter months. 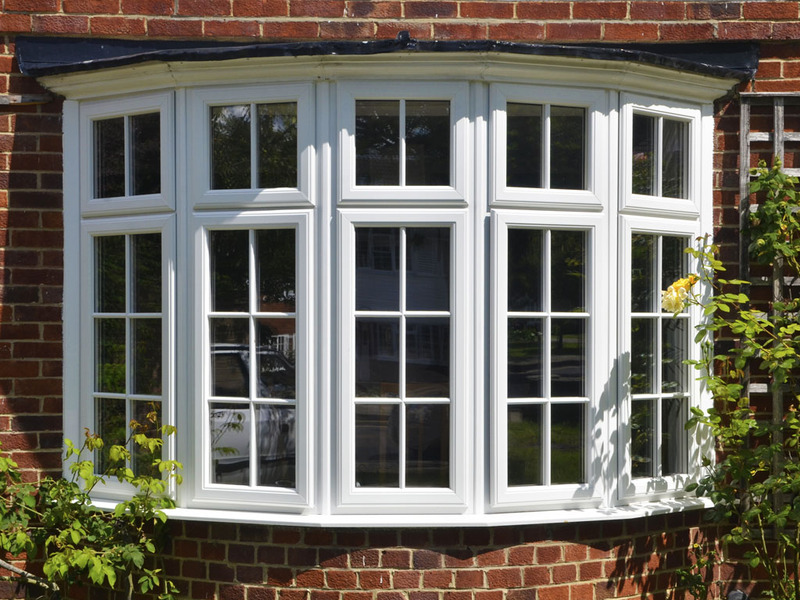 Tilt and Turn UPVC Windows – Tilt and Turn Windows are modest in design, whilst taking security in to consideration. A quarter turn of the handle opens the top slightly for secure ventilation, while a half turn will allow the window to swing inward on side hinges. Because of this Tilt and Turn windows are easy to clean from the inside. Sliding Sash UPVC Windows – For the more traditional home the perfect UPVC Window solution may be a Vertial Sliding Sash UPVC Window. Sliding Sash windows slide vertically in the way you would expect a sash window to, however also tilt inwards for ventilation and have the added benefit of the low maintenance requirements of UPVC. UPVC Bay Windows – When replacing an existing bay window with a UPVC Bay Window there is no reason to compromise, bow bays can be replaced in the same way. You may wish to choose to replace an existing flat window with a stylish bow or bay, allowing you to really add character and change the appearance of your home. 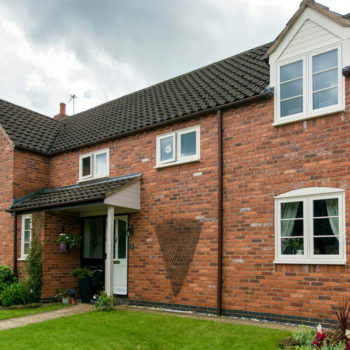 UPVC Cottage Style Windows – Cottage Style Windows maintain the look and feel of traditional wood in the style of Georgian & Tudor, however have all the advantages of state-of-the-art modern UPVC Window technology. The Evolution Storm 2 Cottage Style Windows are handcrafted and tailor made from only the finest materials. Storm 2 Windows offer outstanding energy saving, exceptional weather proofing and the great low maintenance benefits of UPVC. 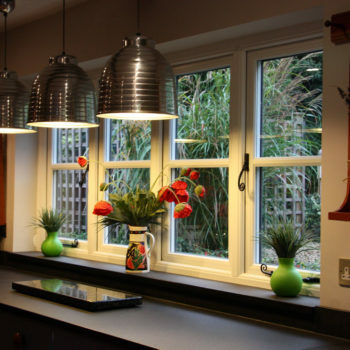 Solid Timber Windows – Many older, non-listed properties warrant the consideration of replacement Timber Windows, due to the dimensions of the original timbers. 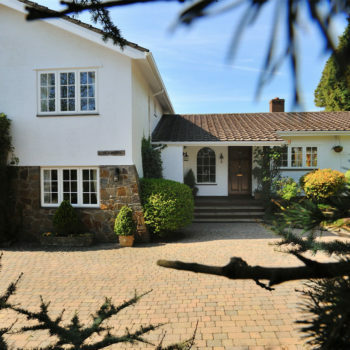 It is difficult at times to be able to offer a sympathetic design of frame in other materials such as UPVC or Aluminium, due to the sizes of the pre-made outer frames not being able to be cut down and altered to suit. The frames on Timber Windows can, if required, be finished in either paint primed or coated with a clear breathable varnish to enhance the look of the timber. Only using quality IDIGBO hardwood timber prevents you having future problems, such as swelling or rot with your Timber Windows. 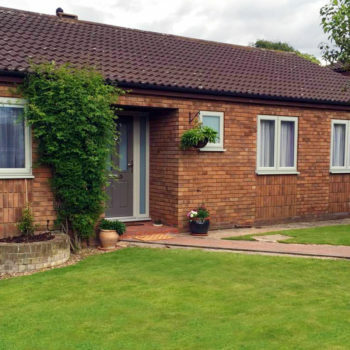 UPVC Casement Windows (Windows which open outwards) have been installed in Huddersfield by Gardinia for over 30 years. 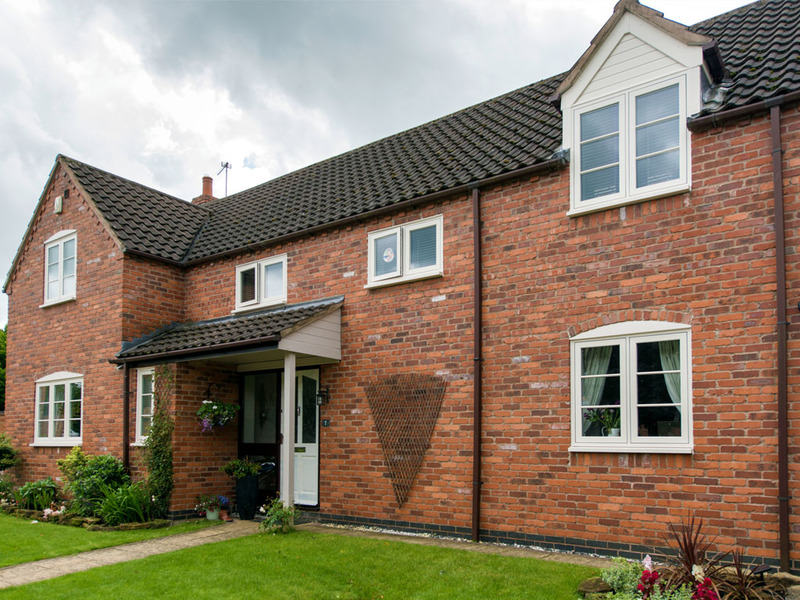 Our UPVC Casement Windows are surveyed and tailor made to fit in with your home perfectly. 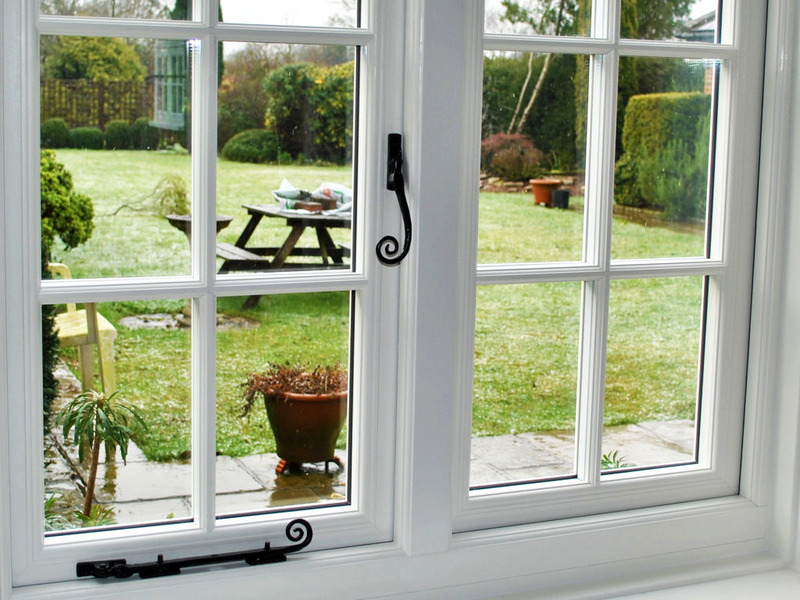 Using a combination of top openers, side openers and fixed panes the range of UPVC Casement Window styles available is extensive, you are sure to find a design to perfectly suit your Huddersfield home. 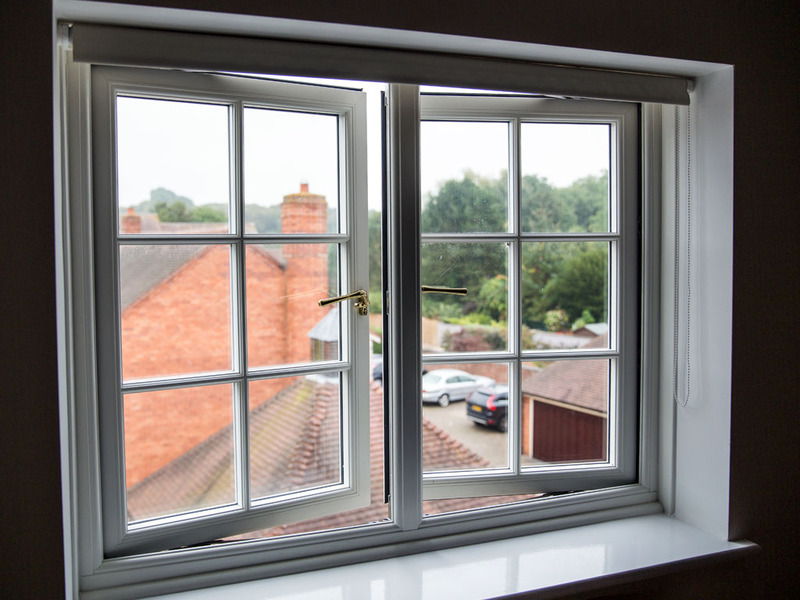 New UPVC Casement Windows can include additional top openers to help increase ventilation or add side openers for maximum ventilation, and more importantly as a means of fire escape. It may be that some windows are designed with a greater glass area to enhance your view, either way, you have the freedom to decide. In addition various decorative glass options will help maintain consistency throughout your property. 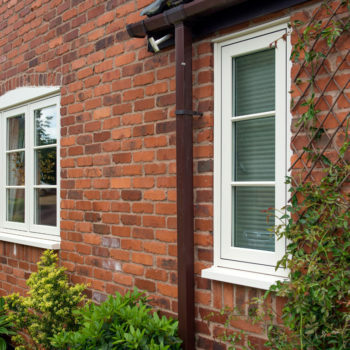 You can choose from our modern sculptured Rustique or our traditional Chamfered sight line profiles, both are available in a number of wood-effect finishes or brilliant white, recapturing the appearance of original wooden windows and maintaining the unique character of period housing. To offer even greater choice the product can be wood-effect outside and the white finish inside. 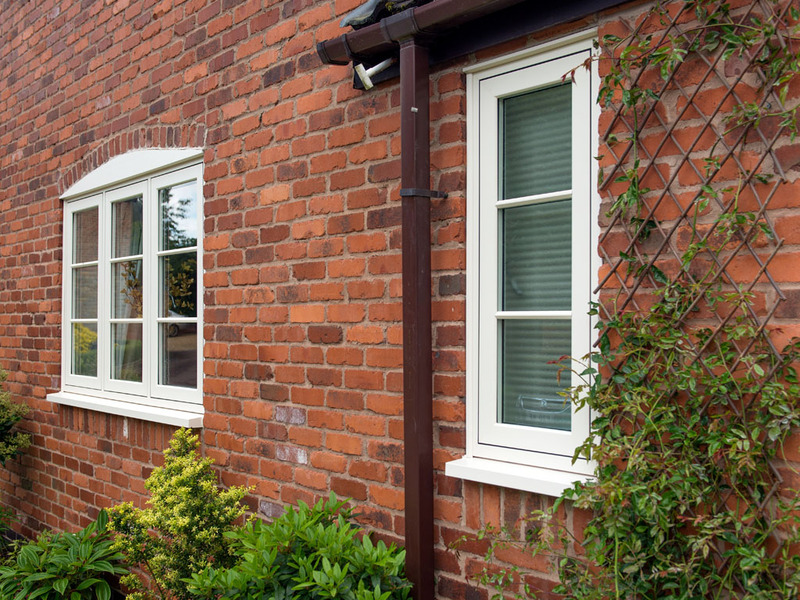 Using robust UPVC material means your new UPVC Casement Windows are virtually maintenance-free. 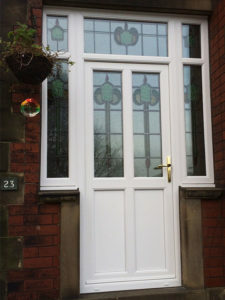 Due to our careful design, the use of the strongest strongest profiles, combined with fitting the most robust locking mechanisms available and finally incorporating Climat Gard XL energy saving double glazed units, our UPVC Casement Windows will keep your Huddersfield home wonderfully warm, quiet and secure. When you combine our high quality double glazed UPVC Casement Windows, with the many years experience & high quality workmanship from our window fitters, you can be certain that a high quality end result will be achieved. Our skilled team of fitters have been installing UPVC Double Glazed Casement Windows in Huddersfield and throughout the West Yorkshire region for decades. 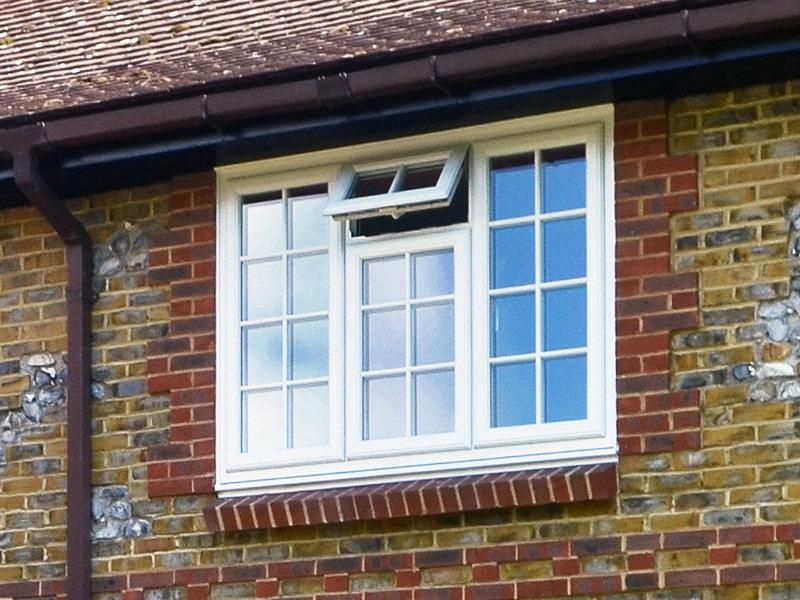 Why UPVC Tilt and Turn Windows? UPVC Tilt and Turn Windows installed in Huddersfield are ideal when larger openings are required, or perhaps the window needs to open in. The Gardinia Tricept UPVC Tilt and Turn window does just that, Tilt & Turn Windows are often found in modern day apartments or in homes as bedroom windows. Openings up to 1 metre wide x 2 metres high can be achieved because the cleverly designed hardware system has a number of locking points all around the window. This mechanism can also incorporate a restrictor facility, which can limit the window opening where safety is a consideration. As an added feature before fully opening the window the hinge mechanism will hold the sash in at the bottom whilst tilting inwards at the top to give adequate ventilation without the window being fully open. 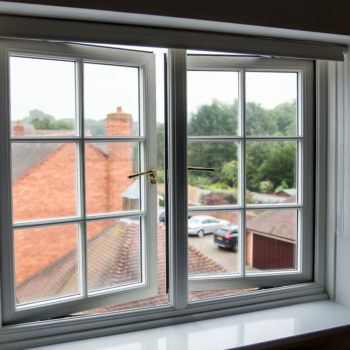 When you combine our high quality double glazed UPVC Tilt and Turn Windows, with the many years experience & high quality workmanship from our window fitters, you can be certain that a high quality end result will be achieved. 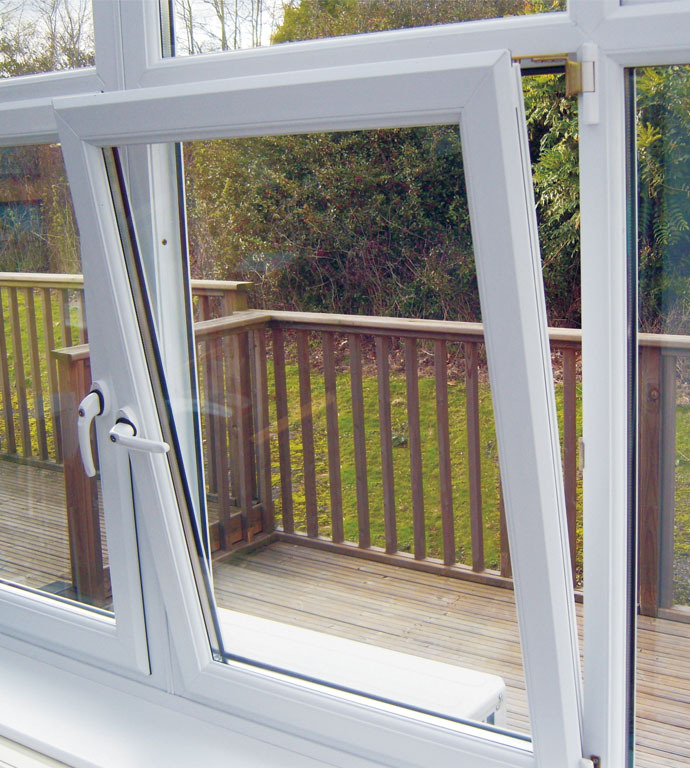 Our skilled team of fitters have been installing UPVC Double Glazed Tilt and Turn Windows in Huddersfield and throughout the West Yorkshire region for decades. Why Vertical Sliding Sash UPVC Windows? Vertical Sliding Sash UPVC Windows have been developed as a replacement for traditional Wooden Sash Windows, unlike its predecessor, this modern UPVC Vertical Sliding Sash equivalent reduces maintenance to the minimum and provides a product of such eye-catching appeal it will grace any property. For Vertical Sliding Sash UPVC Windows a wide variety of decorative options are available, designed to the finest detail for a perfect finish. 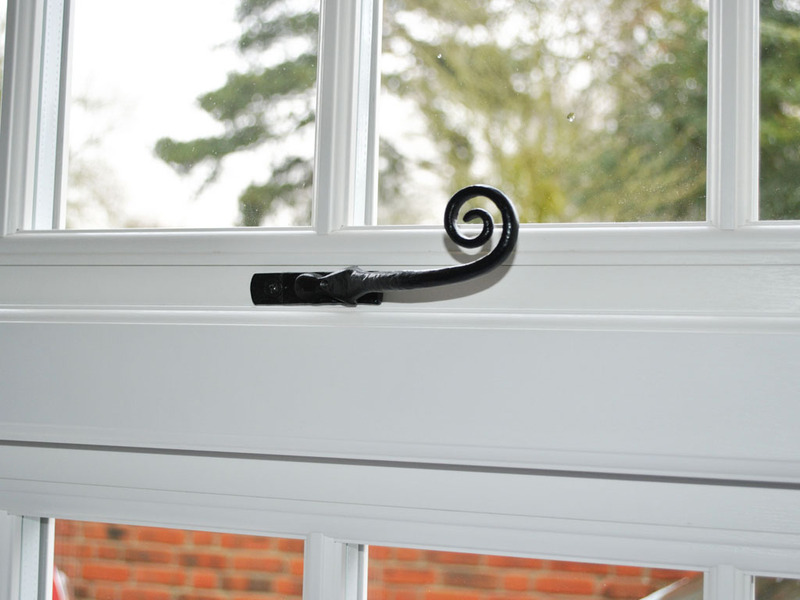 An attractive ovolo shaped bead complements the ovolo outer frame and sash profiles, whilst equal sight lines offer a truly traditional appearance. Closer inspection reveals all the attention to detail necessary to preserve the character and appearance of the original concept. Security has been enhanced through the combination of internal glazing and the claw interlock between the two sliding sections. 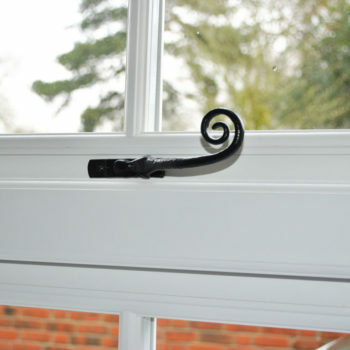 The window locks and sash hooks fitted to both sashes are matched in white, gold or chrome finish. The end result is a Vertical Sliding Sash UPVC Window which combines the latest in UPVC Window technology to keep your Huddersfield home warm and secure. 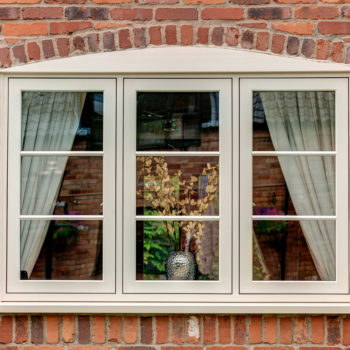 The true “box sash” window is a part of British Heritage. It has been a traditional feature over the centuries in many stately homes and public residences. Now traditional and period styled buildings can benefit from the Tricept UPVC Vertical Sliding Window with the modern UPVC profiles and double glazing, whilst retaining their charm and traditional appearance. Two sliding openers pass each other in opposite directions. Whilst also offering an internal tilt facility for easy cleaning purposes. The sashes are securely locked in place by a purpose designed camb and interlocker that prevents “prising” apart. Available in Brilliant white and New white or cream Woodgrain foiled finishes or alternatively if you prefer Rosewood, Cherrywood and Irish Oak foils. Quite simply theres an option for you. All UPVC Windows are supplied incorporating our ­Climat Gard XL double glazed units, we will keep your home wonderfully warm, quiet and extra secure. When you combine our high quality Vertical Sliding Sash Windows, with the many years experience & high quality workmanship from our window fitters, you can be certain that a high quality end result will be achieved. Our skilled team of fitters have been installing Vertical Sliding Sash Windows in Huddersfield and throughout the West Yorkshire region for decades. 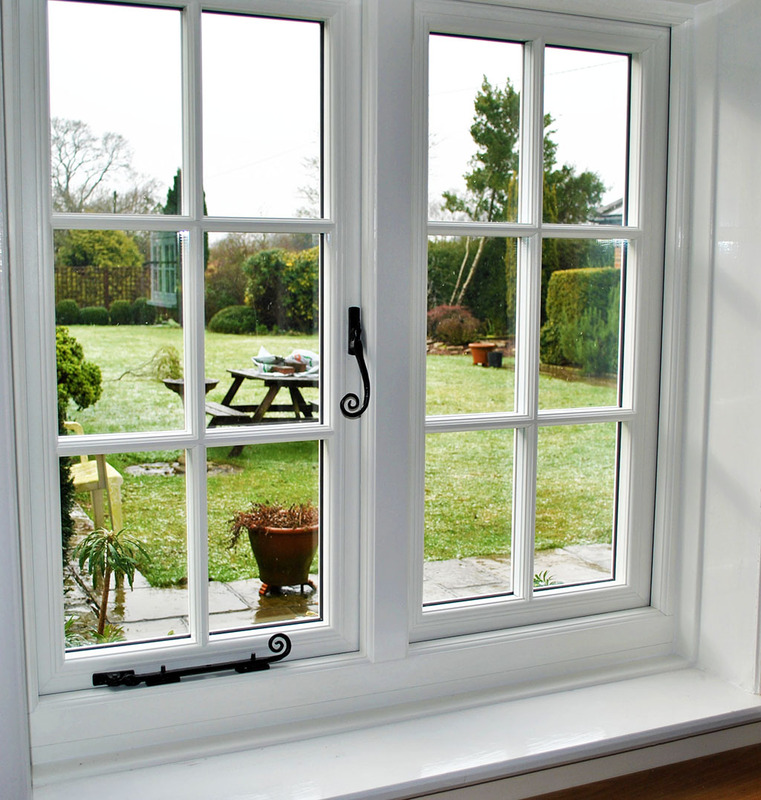 Why UPVC Bay and Bow Windows? 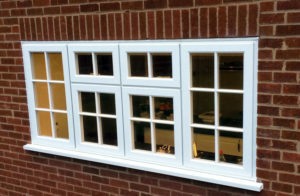 With our unique bay posts any combination of Bay and Bow windows can be assembled to achieve the correct angle. 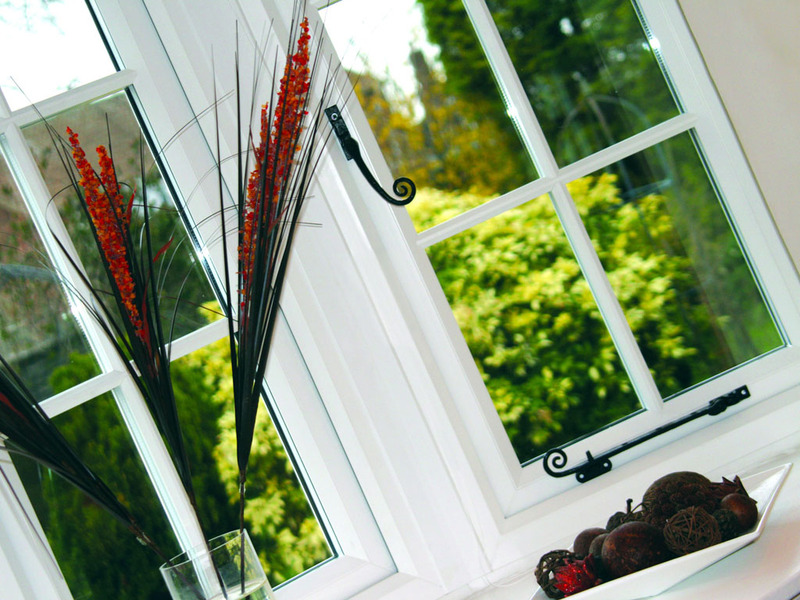 There is no reason to compromise when replacing your existing Bay and Bow windows with a Gardinia UPVC Window. 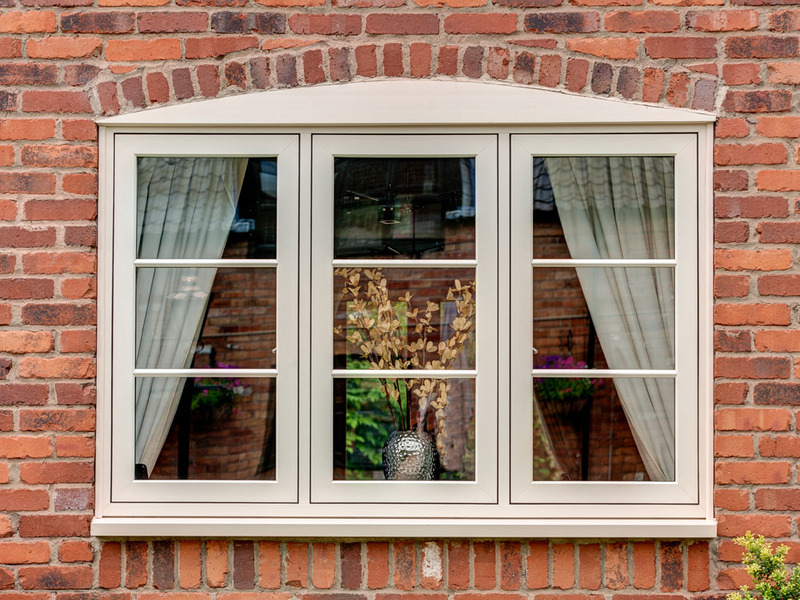 In addition, Bay and Bow’s can be replaced in the same way or you may wish to choose to replace an existing flat window with a stylish bow or bay to really add character and change the appearance of your home. Often the coloured lead pattern glass can be included to be in keeping with existing features or simply to add your own personal touch. When you combine our high quality UPVC Bays and Bows, with the many years experience & high quality workmanship from our window fitters, you can be certain that a high quality end result will be achieved. Our skilled team of fitters have been installing UPVC Double Glazed Bays and Bows in Huddersfield and throughout the West Yorkshire region for decades. 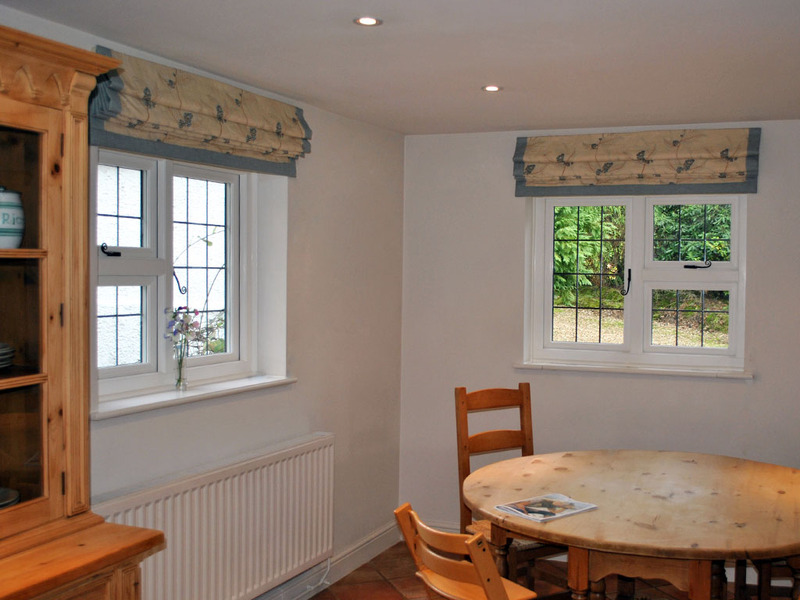 Why Cottage Style UPVC Windows? Cottage Style Windows maintain the look and feel of traditional wood in the style of Georgian & Tudor but have all the advantages of state-of-the-art modern window technology. 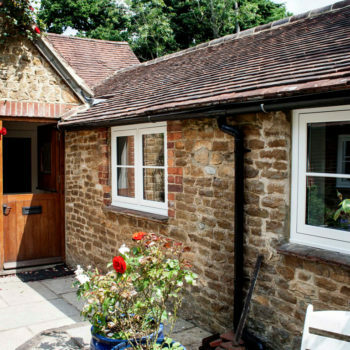 Handcrafted and tailor-made from only the finest materials, Cottage Style Windows offer outstanding energy saving, exceptional weather proofing and unequalled low maintenance. 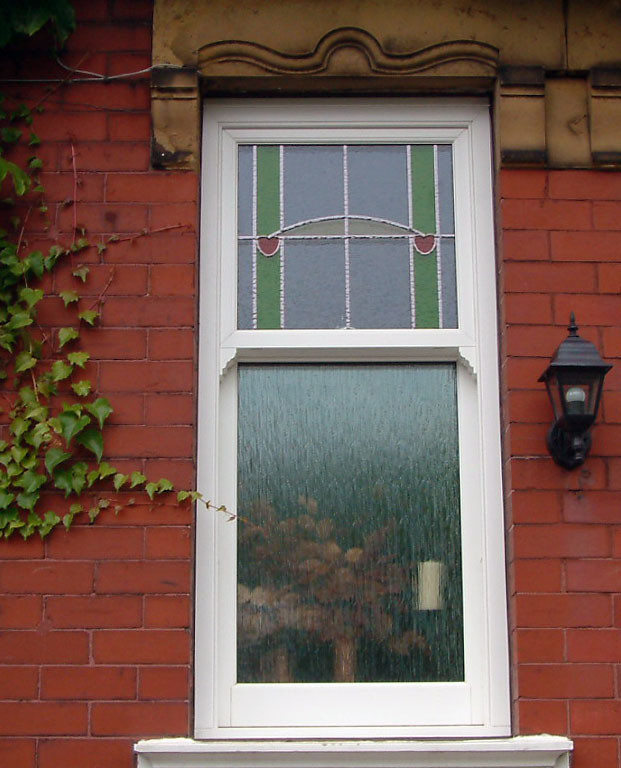 Gardinia has partnered with Evolution to exclusively offer the Evolution Storm 2 Windows in the Kirklees area, the Evolution Storm 2 Window offers all the advantages of a UPVC Window, however keeping the looks and aesthetics of traditional looking Cottage Style Windows. 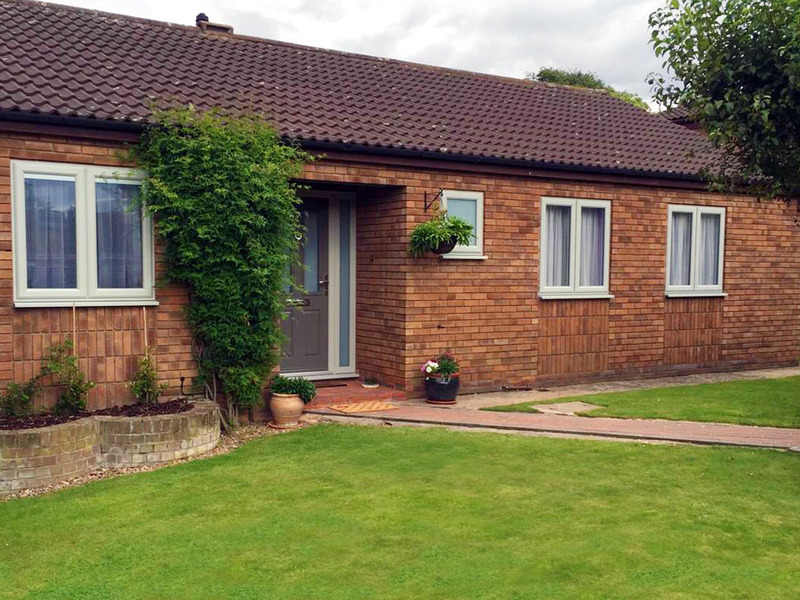 Read More on Gardinia’s Evolution Storm 2 Cottage Windows. 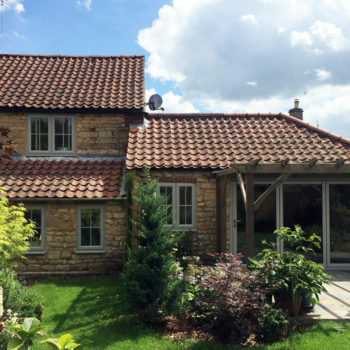 UPVC Cottage Style Windows are perfect for older styled properties, however are also equally suitable for adding a sense of tradition to a modern home. 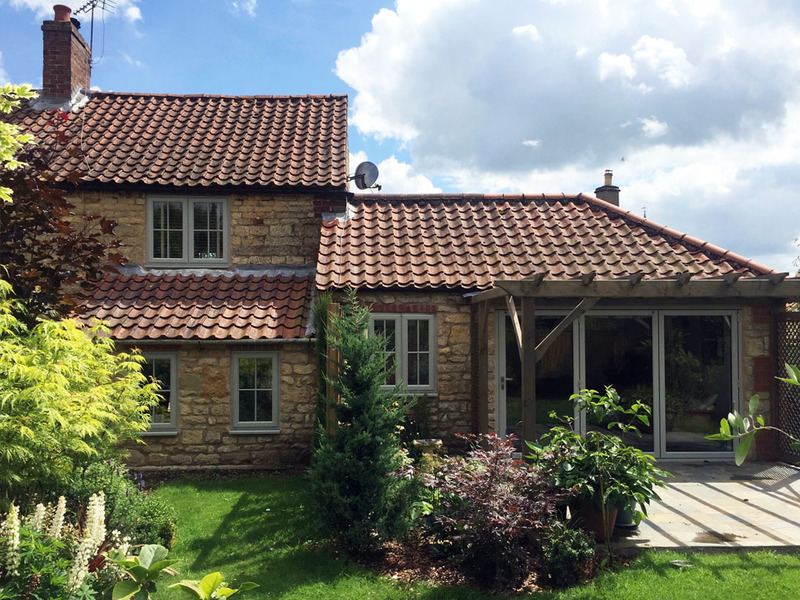 Gardinia’s range of Cottage Style Windows allow you achieve a high quality traditional look without having to compromise security and performance. 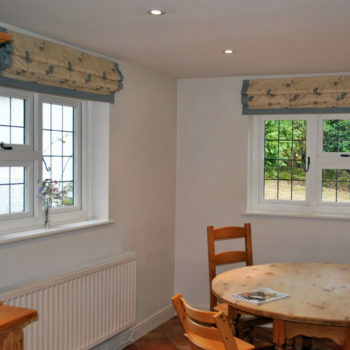 We can offer an A-Rated Cottage Style Windows, meaning your home is both more energy efficient and warmer, along with been draught-free and quieter. A-Rated glass technology and superior insulation helps you to increase your energy efficiency by significantly reducing heat loss through the window. 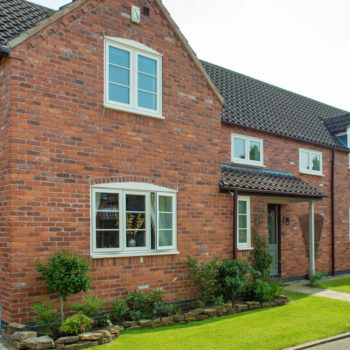 Timber Windows are ideal for listed properties are only available in a quality IDIGBO hardwood timber, using quality IDIGBO hardwood timber prevents Timber Windows having future problems, such as swelling or rot. The frames on Timber Windows can, if required, be finished in either paint primed or coated with a clear breathable varnish to enhance the look of the timber. Others normally apply the final finish coats after the installation. Gardinia also install vertical sash windows; both the original weighted design as well as the counterbalance option, giving the client a choice and a price range to suit. Many older, non-listed properties warrant the consideration of replacement Timber Windows, due to the dimensions of the original timbers. It is difficult at times to be able to offer a sympathetic design of frame in other materials such as UPVC or Aluminium, due to the sizes of the pre-made outer frames not being able to be cut down and altered to suit. Double glazing can be installed into most frames, and where the needs arise they can be upgraded to highly insulated double-glazing to save more energy in the property. 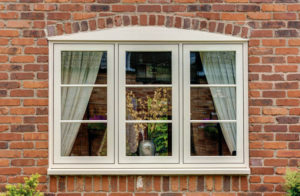 There are various styles of windows, which can be designed to totally complement the property, in so far as they are built to a design, which will bring back the original character of the property, particularly in cases where the original windows have already been exchanged once or even twice. All Grade two listed properties require a sympathetic approach to window and door replacement, to enable the properties to remain as they were originally designed. Which may mean that they have to be single glazed. The local authority will normally negotiate with the householder or the contractor to arrive at an acceptable proposal for window or door designs and replacement, this will guarantee that the finished work will then fall within their guidelines on listed buildings. Modern fabrication techniques enable the timber frames to have weather seals installed in their rebates. This is to guarantee that the opening windows do not cause any problems to the householder in terms of unwanted draughts or leaks. 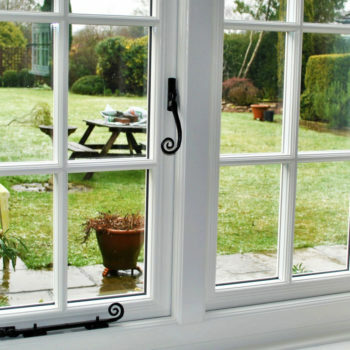 Windows today can have locking devises built into the opening sash windows, this increases the level of security to the frame, and will also meet the requirements of their insurance company in terms of security. It is recommended that specialist paint (breathable paint) be used to decorate the frames, this will guarantee that the timber frame can breathe and will prolong the life of the frame. Most modern frames these days are dry-glazed to secure the glass, the glazing beads are secured with pins in the conventional method, which should be sunk into the timber and filled, prior to painting or varnishing. With the many years experience & high quality workmanship of our window fitters, you can be certain that a high quality end result will be achieved. 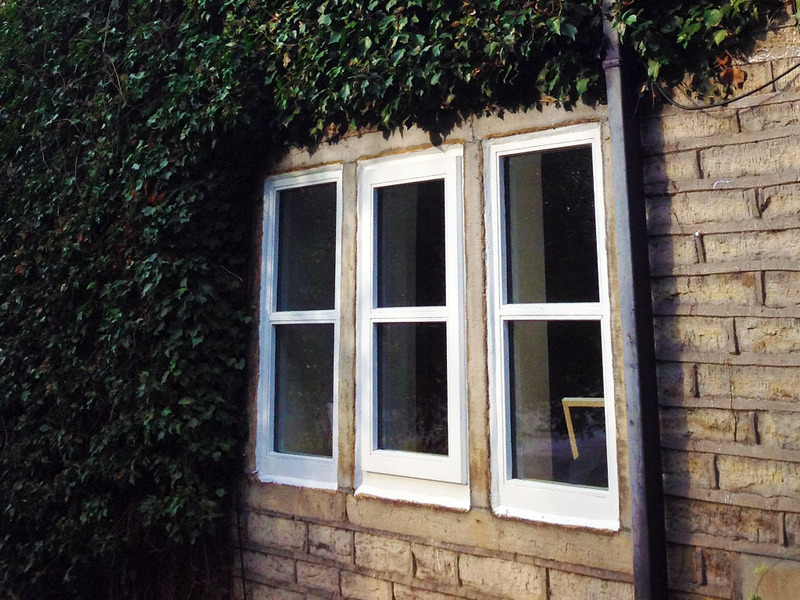 Our skilled team of fitters have been installing Timber Window in Huddersfield and the surrounding area for decades. 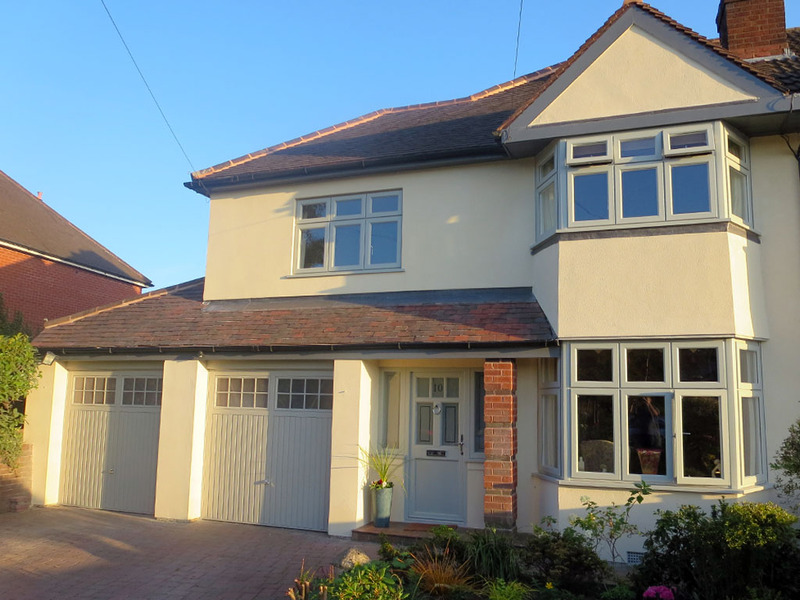 Gardinia were commissioned by Mr & Mrs Kern from Huddersfield to complete a project that would allow them to have modern encapsulated stained UPVC windows fitted, however retain the existing stained units fitted in their home almost 100 years ago, back in 1916.